Acxess Spring is making spring design easy with our amazing spring calculator. Our Spring Creator Calculator is composed of three individual spring calculators. The Spring Creator, spring calculation software, features a compression spring calculator, an extension spring calculator, and a torsion spring calculator all with amazing new features. The main features of the spring calculators are easy to measure inputs, spring load calculations, warnings and helpful tips, easy ways to determine if your design is "safe", custom blueprint generation, multiple spring design diagrams, stock spring suggestions, and our new Custom Spring Instant Quote. For spring design and measurement help please see the information below the calculator. The Instant Quote feature provided in the calculator allows you to make a purchase for one or more spring designs at a time. You get wholesale pricing and our average lead time is three weeks. You can also email the spring design to yourself and the spring design shall include the blueprint, full spring analysis, custom spring quote, as well as stock spring suggestions provided to you by our Spring Finder tool on our stock spring website, The Spring Store. have become addicted to how simple our spring calculators are to use and how efficient it makes the ordering process. The easy to use format and custom blueprint generation cannot be found anywhere else on the web. 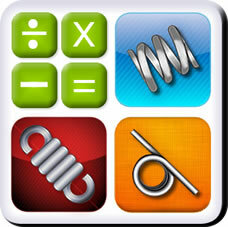 In order to begin using our calculators you will need to know how to measure your springs. The tool that you will need is a dial or digital caliper. Please also note whether you are measuring in inches or millimeters so your inputs are correct on the calculator. The first calculator we have is a compression spring calculator. You will also need to determine your wire type. Determine wire types is based on environmental conditions. The most common type of material is Music Wire. If the spring is going to be exposed to water please choose Stainless Steel 302. Please see the images below to determine which end type you have on your spring. For more information on each end type please see our How to measure springs page. As with compression springs you will also need to determine your wire type. Determine wire types is based on environmental conditions. The most common type of material is Music Wire. If the spring is going to be exposed to water please choose Stainless Steel 302. Choosing a hook type is very important in extension spring design. In order to have your extension spring function properly you will need to know which type of hook will work best. If you do need a hook on your extension spring, the most economical choice of hook when purchasing from Acxess Spring is the cross over center or side hook. The extended hooks are the most expensive of the 5. For more help on measuring your extension spring please visit our spring measurements page. 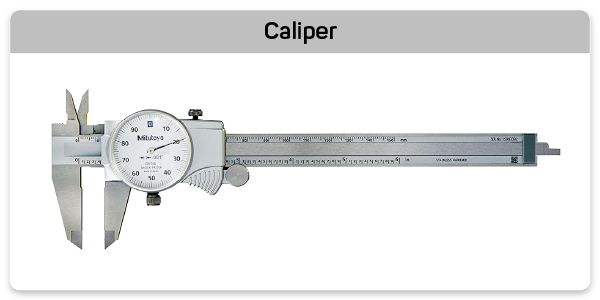 In order to use the torsion spring calculator you will need to use your calipers to get the following measurements. Please note that the number of coils you enter will effect your free position. It is very important that you have the correct free position for your spring to work correctly. 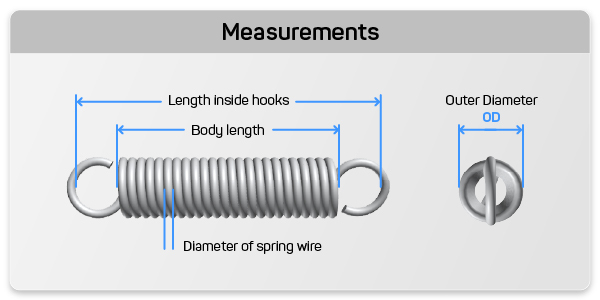 For more help on measuring your torsion spring please visit our how to measure springs page. In order to determine your free position from your number of active coils simply multiply the decimal and numbers after the decimal by 360.